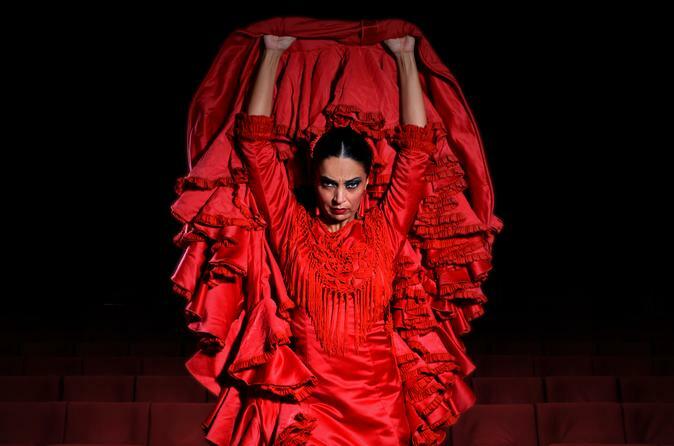 We are the only flamenco theater of the world with daily programming and different shows. So are our shows, intense and close with only five artists on the stage that take us through all the sticks that are based on these three basic pillars: GUITAR, SING AND DANCE. Please note that our bar service is available to order up to 5 minutes before the show starts. The doors open 30 mins the show time. Change of date can be requested up to 24 hours before the show.